Each month, the Renwick Board of Education will be recognizing employees that have excelled in various roles. Four people (one elementary certified staff member, one high school certified staff member, one elementary classified staff member and one high school classified staff member) will be chosen from all the nominations as monthly winners. 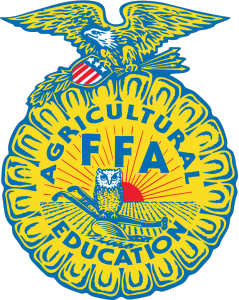 The four recognized for excellence each month will receive a $100 award. From the eight monthly certified winners (September-April), one elementary and on high school certified teacher will become our district’s Kansas Teacher of the Year nominees. Click on the link below to submit your nomination! 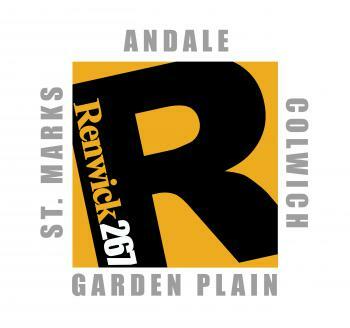 The story of a Renwick-educated student doesn’t end when they pick up their diploma. Graduation day marks the point where their true journey begins. We’re looking for all successes — big and small. The journeys that began in a classroom at St. Mark’s, Andale, Garden Plain or Colwich Elementary schools and ended up in a dream job or opened the door to an opportunity to make a lasting impact. Many of us know first-hand the countless ways a Renwick education enriches the life of students and those around them. It’s time we shared those stories. 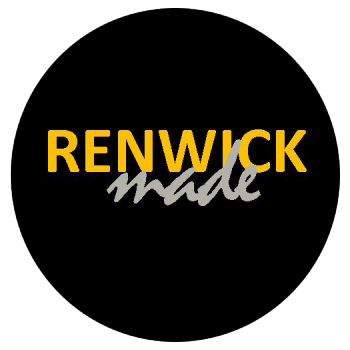 For a list of previously featured students, click on the Renwick Made logo above. 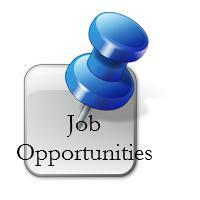 Click on the Job Opportunities button to see what positions are available. If you have not applied at USD 267 before, please follow the Application Process instructions to create a login. 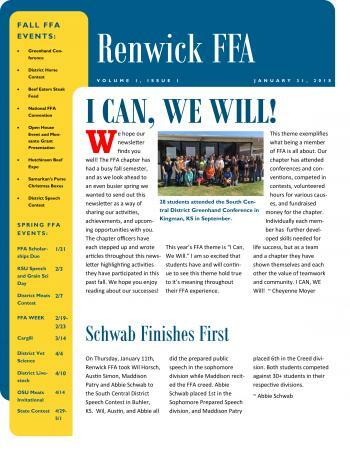 If you would like to be a potential vendor for Renwick USD please fill out the forms below. Please choose between Maintenance or Technology forms. Click here to see what's new with REF! 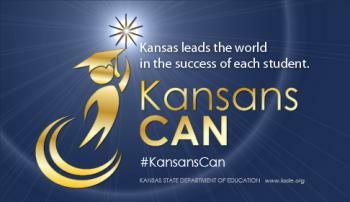 The State Report Card, reflecting results from the 2012-2013 Kansas Statewide Assessments, have been posted.The following link shows the district results. Please visit the individual school webpages for building results.